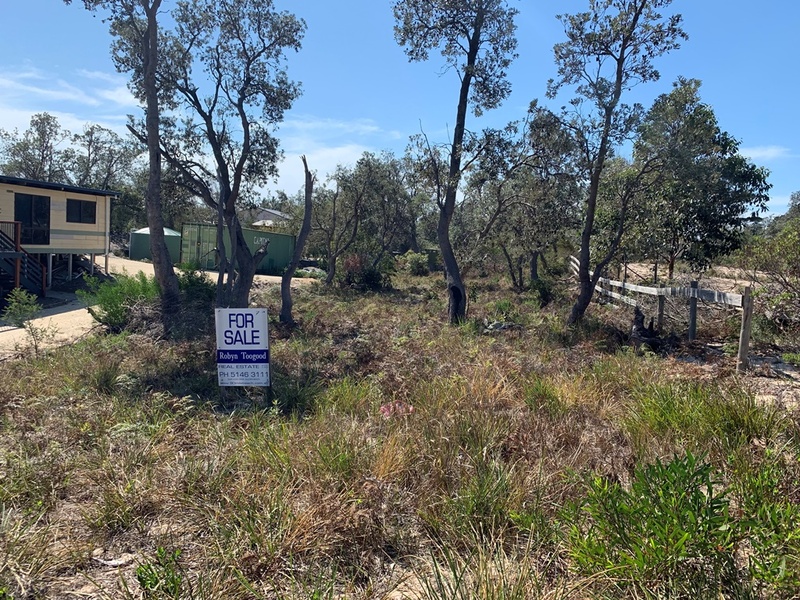 In a quiet area in Paradise Beach is this 707 sqm (approx) block of flat land just waiting for you to make it your own. 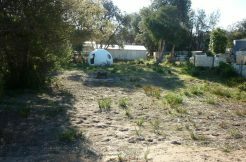 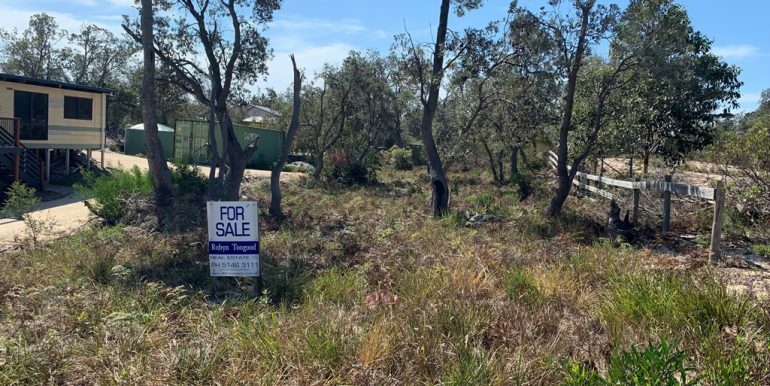 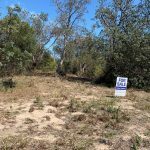 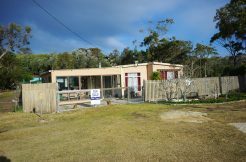 Investment in coastal land is the smartest decision you will ever make and this flat, lightly treed block, with power and phone available is located approx 200 m from the beach. 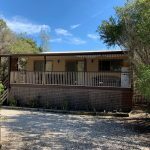 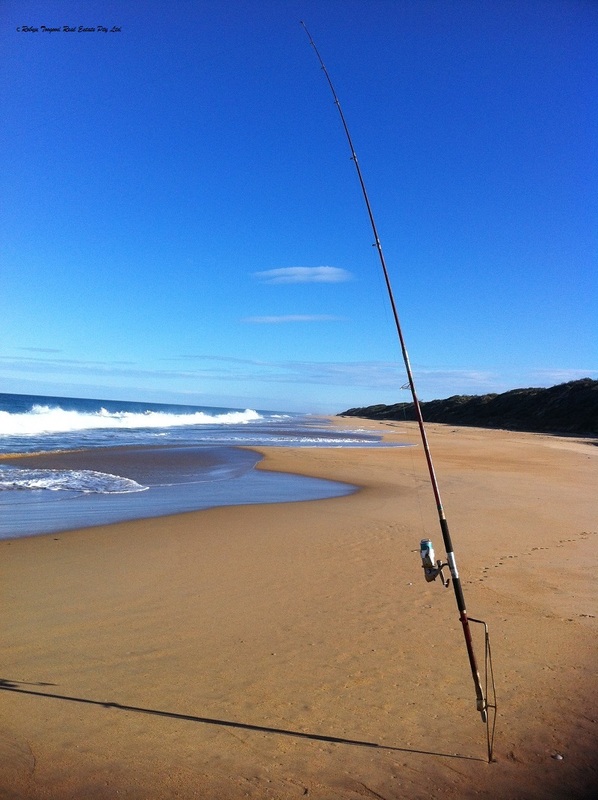 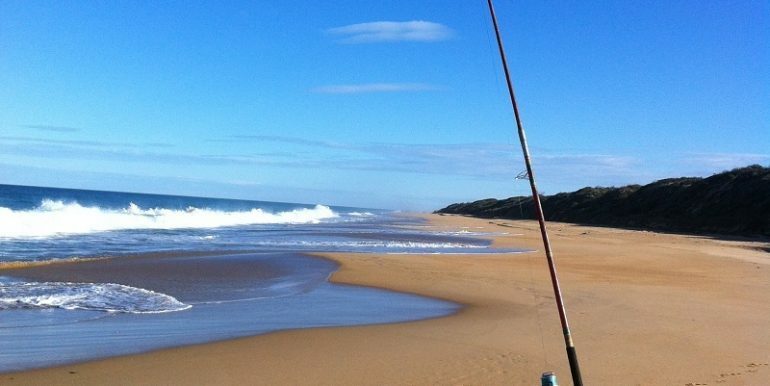 Away from the rat race, where all you will hear is the sound of the surf and the native birds, you may even get a visit from our koala’s and kangaroos.